Everything was great! Super and fast contact. Excellent explanation my questions.Fast shipping. Strap is new original and nice:) as I expected. It is a pleasure to do business with you !!! 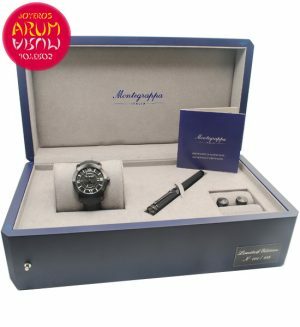 Even if delivery takes a weeks, I was very satisfied the condition of the watch (Its brand new). It was my first time to buy on this site, so I was very worried about quality and reliability but Arum has kindly replied whenever I want for communication. Thank you.